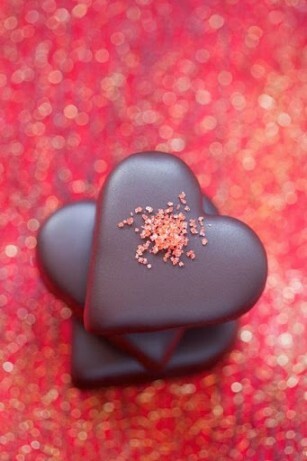 Bring someone special to an elegant tea starring the most heavenly of confections – chocolate! A lovely way to celebrate the sweetness of food, friends, and family. We’ll also serve a prix fixe menu of fine finger sandwiches, scrumptious cakes and pastries, buttery scones, and your choice of two quality loose leaf teas, all served on china and tiered stands.